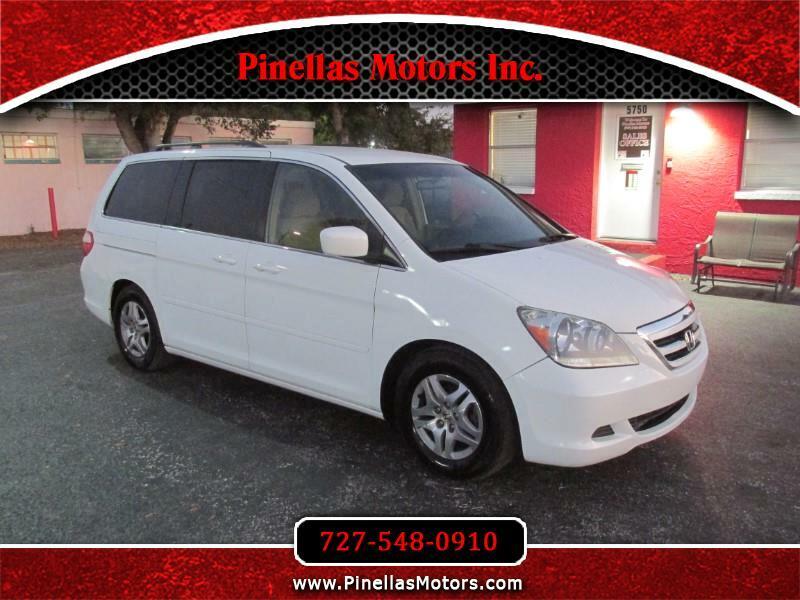 Used 2006 Honda Odyssey EX for Sale in Pinellas Park FL 33781 Pinellas Motors Inc.
*SUPER CLEAN* *8TH SEAT* This 2006 Honda Odyssey EX is super clean, comes with the 8th extra middle seat, has dual power sliding doors, keyless entry, and much more! If you're looking for a clean, reliable van for you and your family, this is it! Plus we can finance ANYONE no matter what your financial situation is.